my oil and filter every 25,000 miles. my business income forcing me to make a career change. I was 52 at the time. I asked myself the question what can I do? What am I good at? The answer came…you can drive. Bingo…thank you Lord. delivery to Louisville, KY for the Emery freight company out of Vandalia, OH. 500,000 miles out of this van before it falls apart? On May 8th, 2000…I swallowed the “Synthetic Oil Pill” … hook, line and sinker. 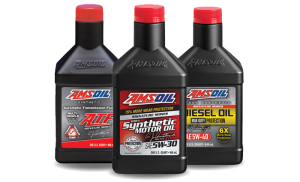 to the Amsoil synthetic products…I was ready to see the USA in my Chevrolet. No more worrying about changing my oil every 5,000 miles. I told them about the 25,000 mile oil that I was trying out. went from 20 a year to 4 a year. Savings per year…$2000! 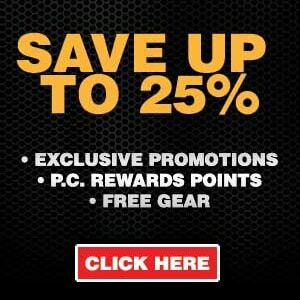 Amsoil is expensive…read the above paragraph again. for an oil change times 3 oil changes (every 5,000 miles) or $180 total for the year! Note: If you’re getting the $20 or less oil change…you’re most likely getting a cheap base II oil. savings and that may be conservative! eliminated any fear I had about driving 25,000 miles on an oil change. synthetic oil…just change the oil filter! I have far exceeded my expectations of wondering if I could drive 500,000 miles. vehicle has been the secret to never missing a delivery. And with God…all things are possible…if we ask.